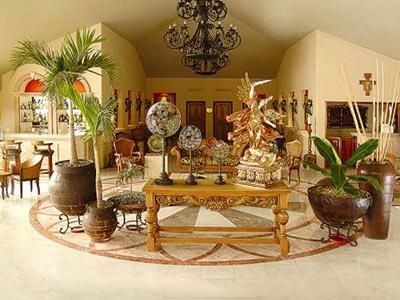 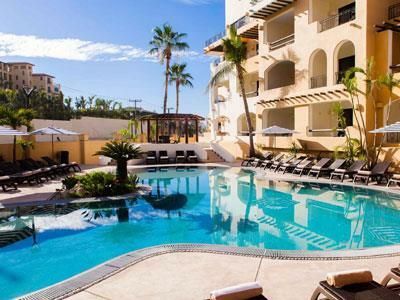 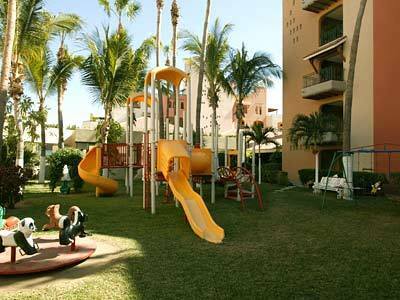 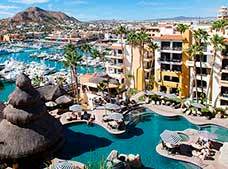 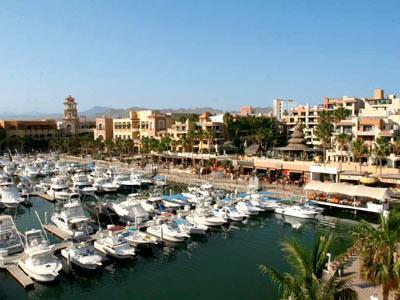 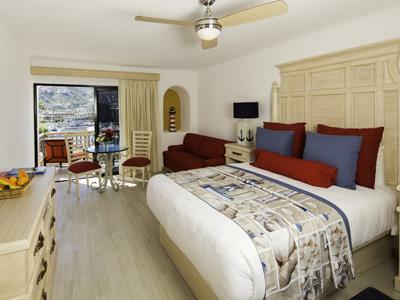 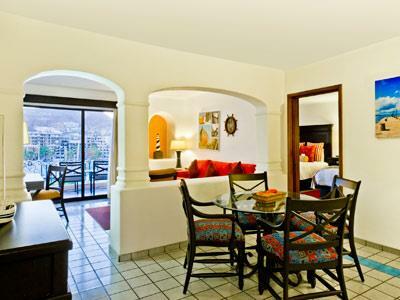 Pick the Marina Fiesta Resort and Spa for your next vacation in Los Cabos. 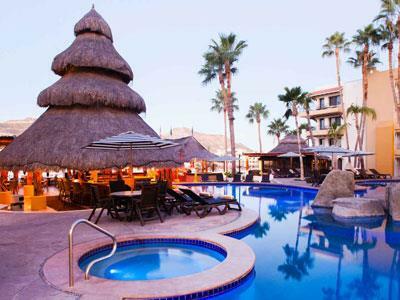 This attractive All Inclusive resort has everything you need for a relaxing stay. 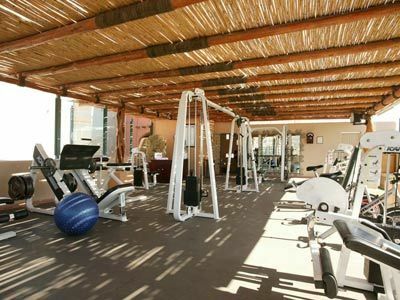 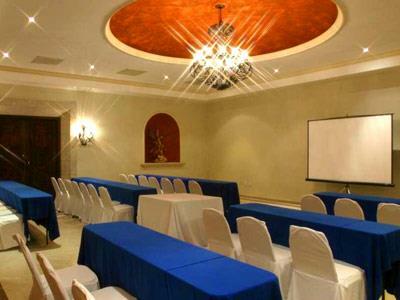 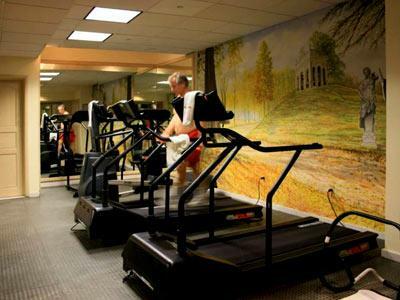 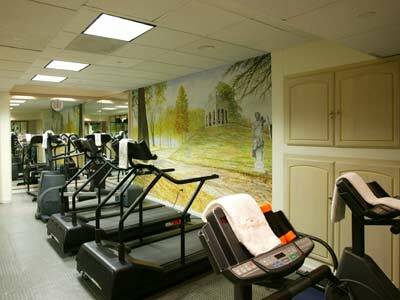 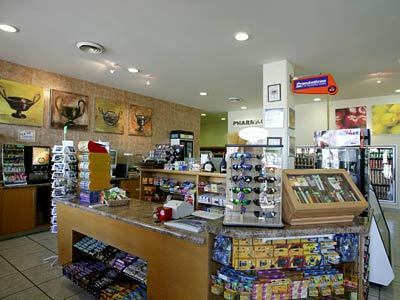 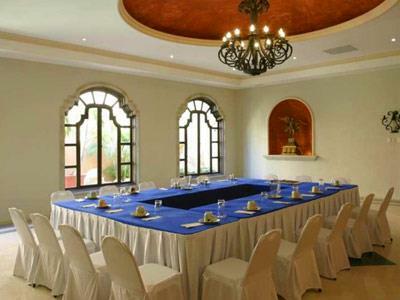 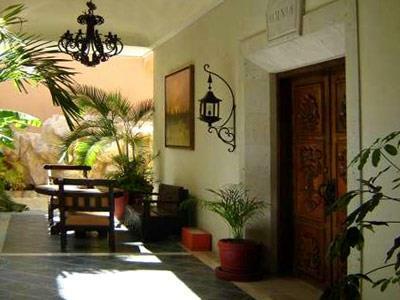 During your time here you can admire colonial architecture, stunning views, and first-rate facilities. 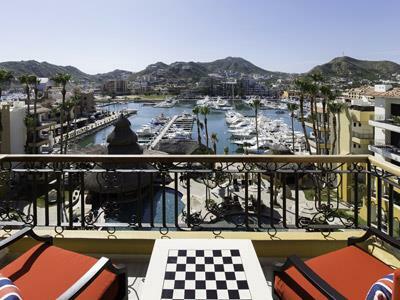 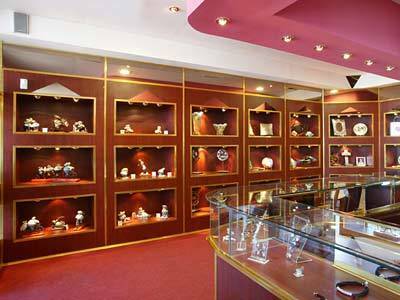 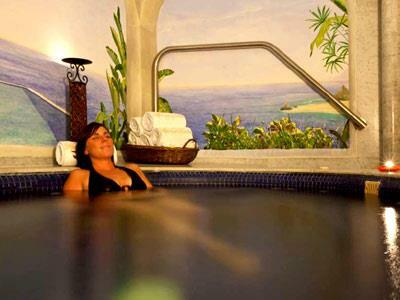 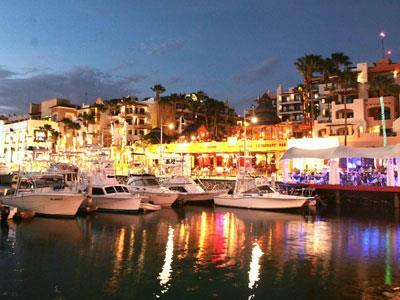 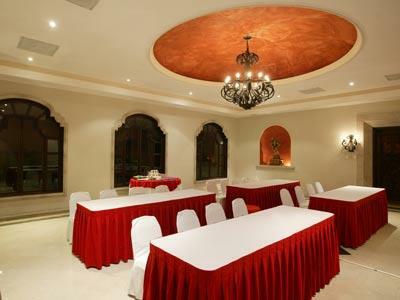 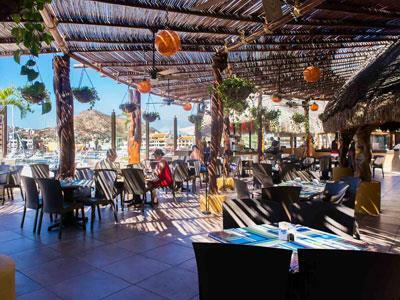 Get the most out of your time in Los Cabos at Marina Fiesta Resort and Spa. 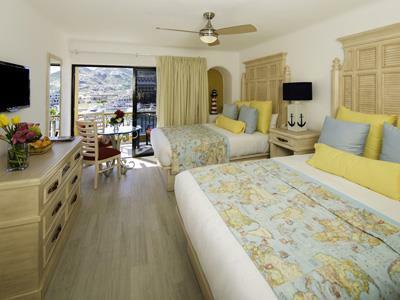 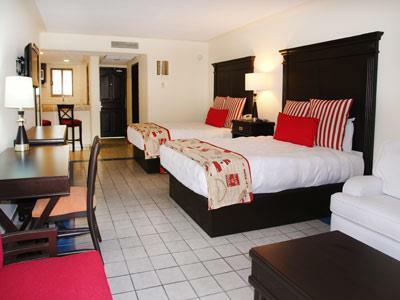 These comfortable guestrooms are elegant and full of luxuries. 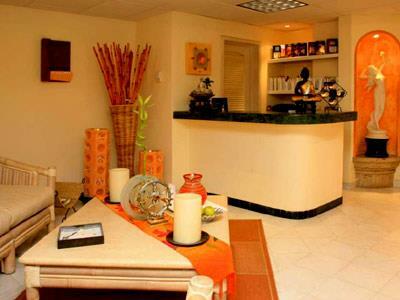 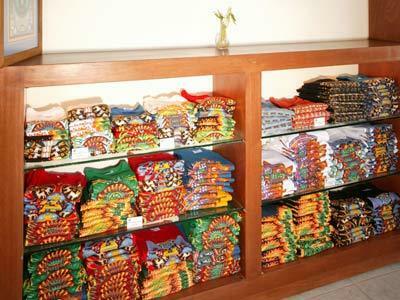 Each one comes complete with wonderful amenities and services, offering everything you need for a relaxing stay.